What is the Eastern Transport Coalition? 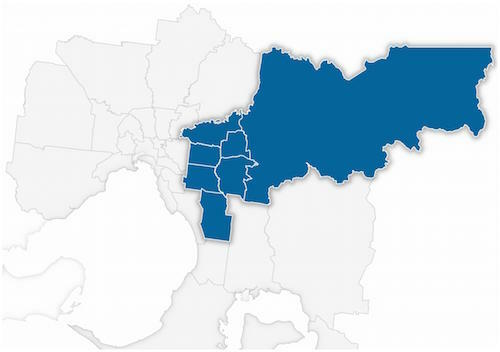 The Eastern Transport Coalition (ETC) consists of Melbourne’s seven eastern metropolitan councils. Combined, the ETC represents approximately one million residents. We advocate for sustainable and integrated transport services that reduce car dependency. Whether you use it or not, public transportation benefits all of us. Not only does it reduce pollution and ease congestion, it provides vital connections to jobs, education and medical care for some of our most vulnerable residents. We aim to work with Federal and State governments to ensure the economic, social and environmental well being of Melbourne’s outer east. Help us make good transport ideas a reality in Melbourne’s east.